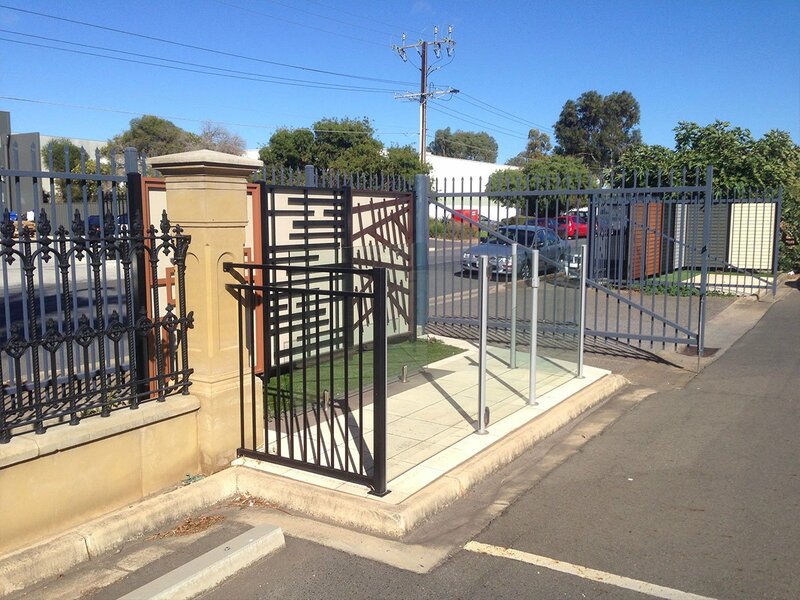 Adelaide Balustrade and Fencing (ABF) is a market leader to the building industry and home improvement market. Established in 1985, we pride ourselves on excellent customer service from the beginning of your project to the very end. 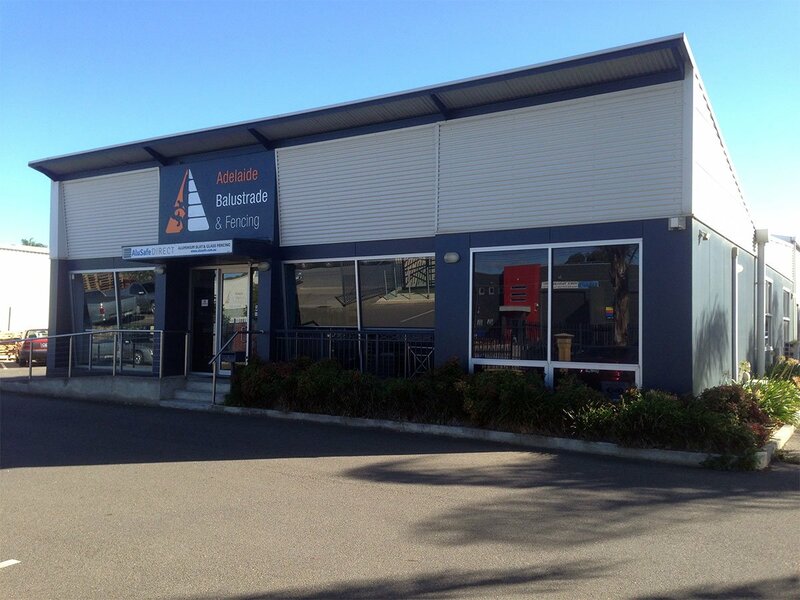 30 years ago began with a philosophy of providing excellent service in addition to high quality products. 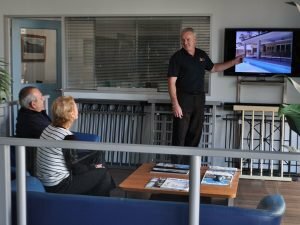 This resulted in consistent growth which has led to being one of the most respected and reliable companies in the industry. We appreciate each and every customer and we’re here to make sure you get the professional job you expect. AdBal regularly provides products to many of the best known builders and developers in South Australia and to some of the most prestigious homes. 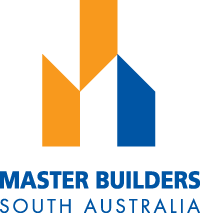 We are a members of both the Master Builders Association of SA and the Swimming Pool and Spa Association of SA. Adelaide Balustrade and Fencing can offer you proven reliability to give you “peace of mind” in receiving the product you ordered and in a manner which exceeds your expectations. Ask about our “no risk guarantee”. 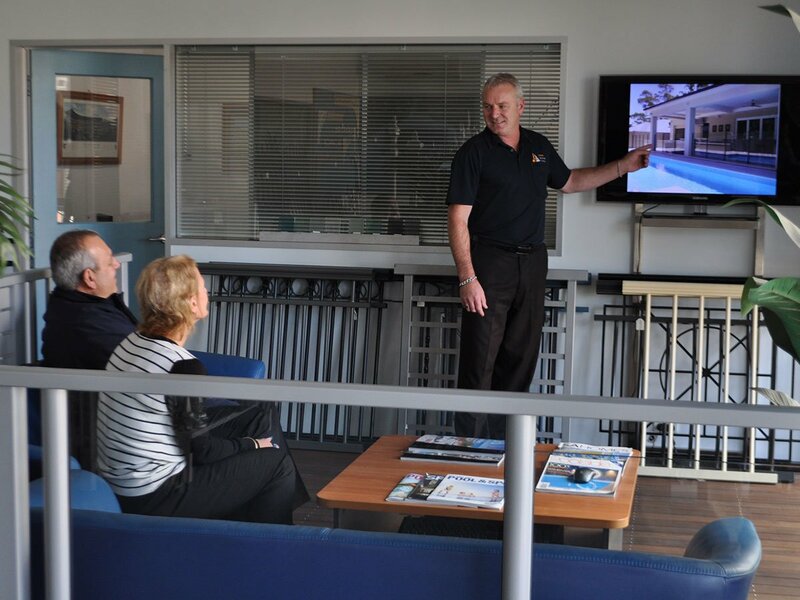 Our experienced sales staff can offer personal attention to your individual requirements, either in our showroom, at your home or office or at your building site. 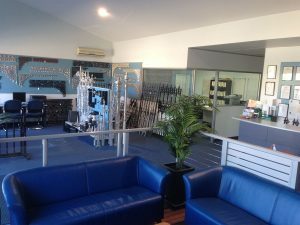 All quotations are FREE and without obligation. No job is too small or too large.